We design to win. 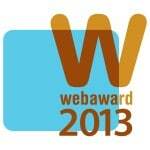 Win new clients and win awards. 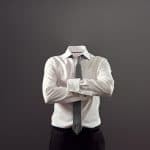 Custom Legal Marketing and parent company, Adviatech, have been recognized by prestigious associations for the work we have done for law firms. When we build a website or create a marketing plan, we have winning in mind. Not just awards for the trophy shelf but most importantly, we want to win new clients for your firm. 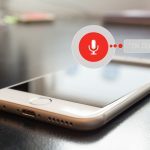 Awarded Summer of 2018, Custom Legal Marketing won a Gold dotCOMM Award for the Hazen Law Group website, https://www.hazenlawgroup.com/. Custom Legal Marketing won a Rose Gold Muse Creative Award for the custom website of San Francisco Employment Attorneys, McCormack & Erlich. In the Fall of 2017, Custom Legal Marketing won a Centauri Vega Award for the user experience of The Hale Law Firm‘s website. 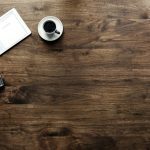 Awarded Summer of 2017, Custom Legal Marketing won a Gold dotCOMM Award for Attorney Mark F. Anderson’s website, https://www.califcreditlaw.com/. Awarded Winter of 2016, Custom Legal Marketing won a Gold Davey Award for a criminal defense website. 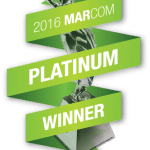 Awarded Fall of 2016, Custom Legal Marketing won a 2016 Platinum Marcom Award for a personal injury website. 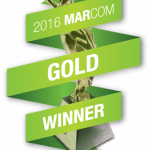 Awarded Fall of 2016, Custom Legal Marketing won a 2016 Gold Marcom Award for Brill Legal Group’s website, https://www.brill-legal.com. 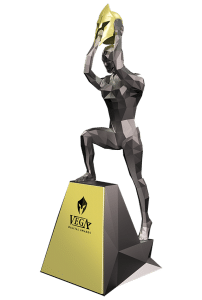 Awarded Spring of 2016, Custom Legal Marketing won a 2016 Gold Hermes Award for Legal Help for Veteran’s website, http://www.legalhelpforveterans.com/. 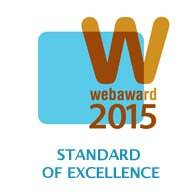 Awarded September of 2015, Custom Legal Marketing won the Legal Standard of Excellence WebAward for Briskman Briskman & Greenberg’s website, http://www.briskmanandbriskman.com. Awarded March 2015, Custom Legal Marketing won a silver Horizon Interactive Award for the Petrillo & Goldberg website, http://www.petrilloandgoldberg.com/. 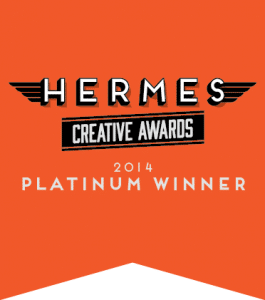 Custom Legal Marketing won a 2014 Platinum Hermes Creative Award for Customlegalmarketing.com. 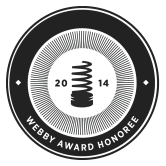 Custom Legal Marketing recieved a 2014 Webby Honoree Award for the design and content of Customlegalmarketing.com. 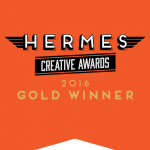 Custom Legal Marketing won a 2014 Platinum Hermes Creative Award for the LaGarde Law Firm’s website, http://www.lagardelaw.com/. Adviatech won Best of Category with the Horizon Interactive Awards for the McDevitt Law Office’s website, http://www.mcdevittlaw.net. 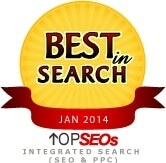 Custom Legal Marketing’s parent company, Adviatech Corp., was recognized by TopSEOs.com’s Best in Search for January 2014. 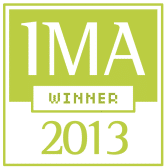 Adviatech won an Interactive Media Award for Outstanding Achievement for a Sacramento based law firm.